CM2BET is an authorized 855casino Betting Agent in Singapore and helps in international booking and online live betting for sports and gameevents, including special world events. 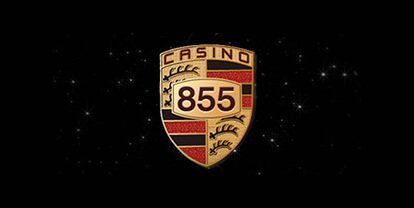 855casino is an Online gaming website, branched from one of the most reliable and well known land base casinos and online gaming enterprise in Cambodia, 855 GROUP. They offer the best services as a bookmaker company, as well as Live Dealers Online Casino’s Games from our land base casinos, 855Crown Bavet and 855Crown Poipet Casinos. They also have been granted full sports betting license from the Royal Government of Kingdom of Cambodia, further more their entertaining games are internationally well known.